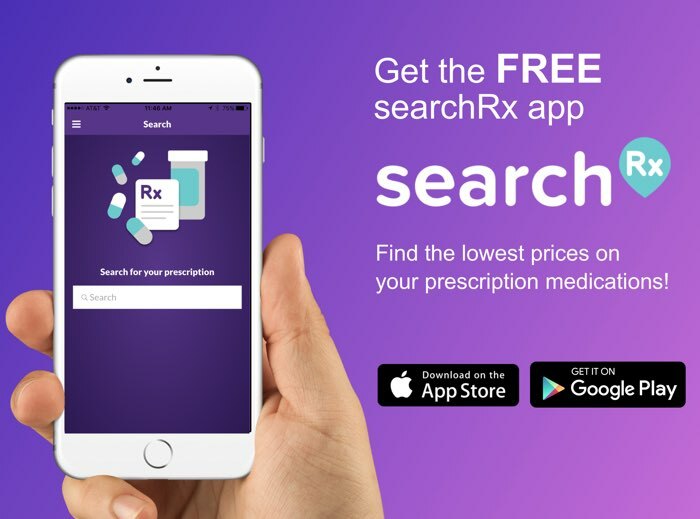 Save on Perphenazine at your pharmacy with the free discount below. Perphenazine is a generic drug used to treat symptoms of schizophrenia. It is also prescribed to control severe vomiting and nausea in adults. It comes in tablet form. Save on perphenazine costs by receiving a perphenazine discount when you use our coupons for perphenazine. 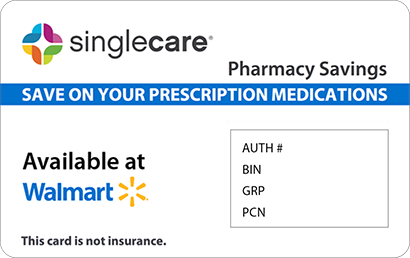 Our perphenazine coupon card can be used immediately and it does not expire, so you can experience Perphenazine savings each time you fill your prescription. 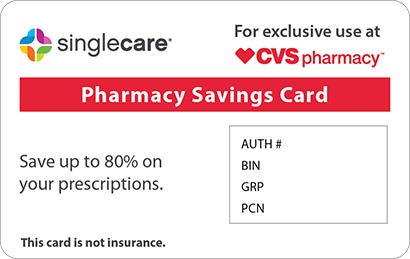 Print our Perphenazine coupon and save up to 75% off of Perphenazine prices, especially if you are paying out of pocket for your prescription. Perphenazine is a generic drug that is classified as an antipsychotic. It is used to treat the symptoms of schizophrenia. It is also used to control severe vomiting and nausea in adults. This drug works by reducing excessive excitement in the brain. Use perphenazine exactly as directed by your doctor. Check the label on the medicine for exact dosing instructions. Take perphenazine tablets by mouth, as prescribed by your doctor. Do not stop taking perphenazine without consulting your doctor. If you stop taking this drug suddenly, you may experience withdrawal symptoms. If you decide with your doctor to stop taking perphenazine, your doctor will likely gradually decrease your dose of this medication. 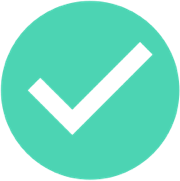 you are taking any of the following: narcotic medications, quinidine, ritonavir (Norvir, in Kaletra), sedatives, certain selective serotonin reuptake inhibitors (SSRIs) including fluoxetine (Prozac), paroxetine (Paxil, Pexeva), and sertraline (Zoloft), sleeping pills, or tranquilizers. if you are having surgery of any kind, tell the doctor that you are taking perphenazine. Perphenazine may make you drowsy and it may affect your movements and ability to concentrate. Do not operate machinery or drive a car until you know how this medication affects you. Ask your doctor about the safe use of alcohol while you are taking this medication. Alcohol can make the side effects of perphenazine worse. Perphenazine may cause sensitivity to sunlight. Avoid prolonged exposure to sunlight and wear protective clothing, sunglasses, and sunscreen while taking this medication. Perphenazine may make it more difficult for your body to cool down once it is very hot. Tell your doctor if you plan to exercise vigorously or be exposed to extreme heat for a prolonged amount of time. Perphenazine may cause dizziness, lightheadedness, or fainting when you rise too quickly from lying down, especially when you first start taking this medication. Take care to get up slowly and keep your feet on the ground for a few minutes before standing. nausea and vomiting experienced along with any of these symptoms may be a sign of something more serious. Notify your doctor immediately if these symptoms occur. Take the missed dose as soon as you remember it. However, if it is almost time for the next dose, skip the missed dose and continue to take the medication as prescribed. Do not take a double dose of perphenazine to make up for a missed dose. Store this medication at room temperature, away from excess heat and moisture. Keep out of reach of children. Properly dispose of expired medication or medication that is no longer needed. 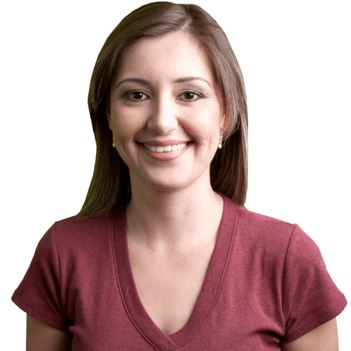 Perphenazine may interfere with the results of at-home pregnancy tests. Consult with your doctor if you think you might be pregnant. Keep all of your appointments with your doctor while you are on this medication. Perphenazine tablets should be taken daily, two to four times a day, as prescribed by your doctor. Follow the instructions on the medication packaging and take this medication exactly as prescribed by your doctor. 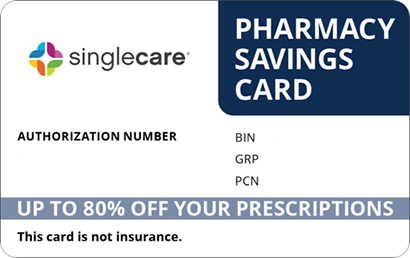 Be sure to print the HelpRx perphenazine pharmacy coupon for perphenazine discounts on your prescription.